How are we doing it and what are the benefits? 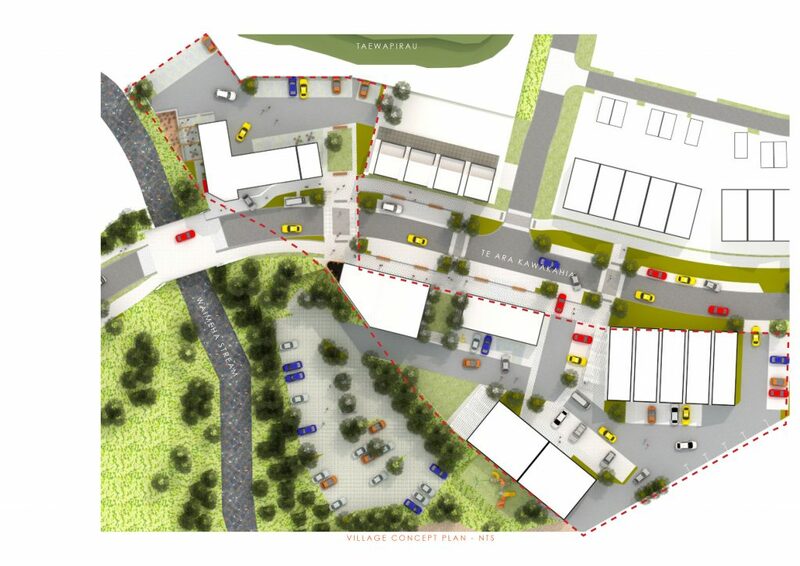 At the entrance into Ngārara, off Te Moana Road, we are excited to announce the development of a small “Gateway Village” that we see as a transformational component of the first stage of our development. This space will be designed as a thoughtful, mixed-use, sustainable community where a neighbourhood market, restaurants, retail shops and a walk to work office community are combined with residential living and public gathering areas, creating an urban village where people can live work and play. 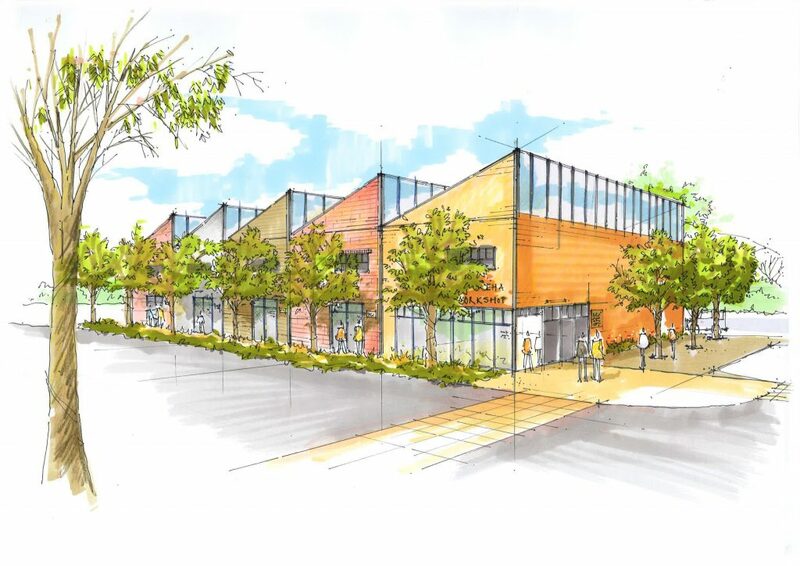 Already confirmed is the inclusion of an early childhood centre, a shared office space and a cafe. Growing evidence exists that connected living spaces are an important social determinant of health. This is both because it is healthier to walk than drive, and that in meeting our neighbours on the street we end up with a wider range of intergenerational social connections. “Tight-knit neighbourhoods and shared spaces foster interaction among residents which can strengthen social ties within the community,” Boucher, 2017. As well as social benefits, shops with a higher population of people within walking distance are also more successful. Increasing the density and interconnectedness of neighbourhoods creates less dependency on the use of cars and a population that can sustain a public transport system. By placing residential, commercial and recreational spaces close to each other, people can walk, cycle or use public transportation to get wherever they need to go. 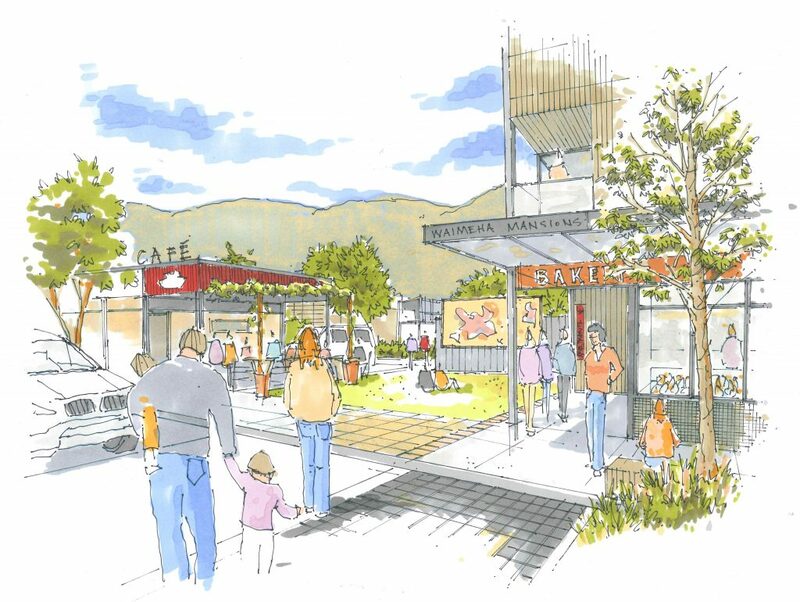 By reducing distances between home, work, retail and play, Ngārara is implementing smart-growth, promoting community vibrancy and creating a place to belong.